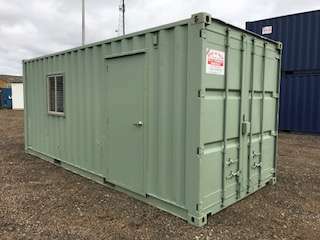 With containers becoming more popular Ballarat Containers are able to do any modification that you require. 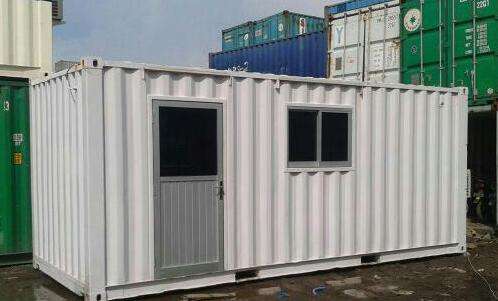 These include windows, personal doors, roller doors, wall cutouts, whirlybirds, lock boxes, shelving etc. Come in to 116 Learmonth Street in Alfredton and discuss you modification needs. 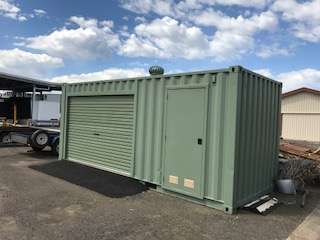 Ballarat Containers will work with accredited engineers to ensure that the job is done right and meets all requirements. 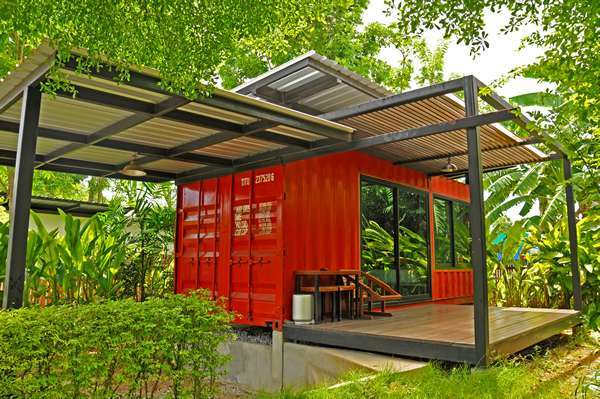 Container homes are also becoming very popular. 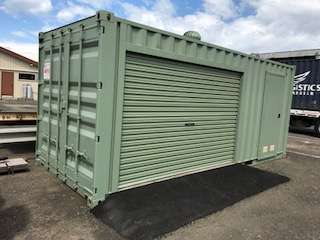 Come in and inspect our range of containers. We have experienced architects who will be able to assist you with your planning. 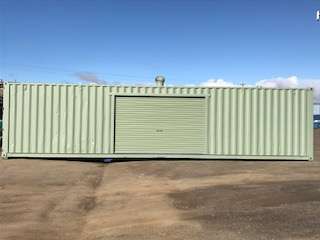 Need a fast affordable shed? 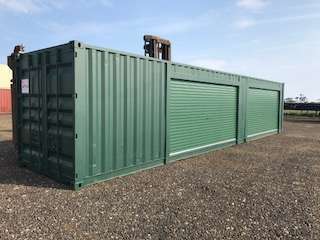 Roofing kits are available to suit both 20 foot and 40 foot containers. 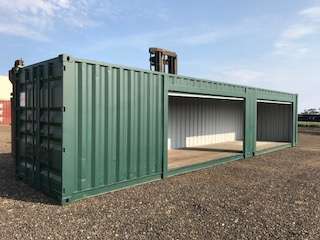 With an 11 meter span mountable on the inside or outside, giving you 4 meters clearance on high cube shipping containers.